I guess I look proud. And happy. Golden Gate Park, 6-20-10. Since I now huddle unequivocally under the back end of the LGBT umbrella (in more ways than one), and since this is the big Pride weekend in San Francisco — and since I’ll be heading up there in the morning to take part in the Trans Rally/March in the late afternoon, and maybe I’ll return for the big Pride Parade on Sunday morning as well — it’s inevitable that the word comes to the forefront. I have a feeling I have a slightly different interpretation of the word “pride” than a lot of people taking part in this weekend’s festivities, which might or might not put me at odds with a few. But just as Thanksgiving makes many think of all the things for which they’re thankful, this last weekend of June makes me think of what I have to be proud of. On to the latest installment in the neverending series of seemingly very relevant fortune cookie fortunes from one of the local Chinese buffets. If that’s the case, then I should be in prison for a very long stretch. 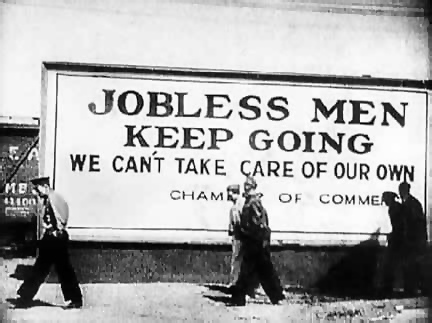 And the longer I’m out of a job, the more criminal I feel. This will be another post. 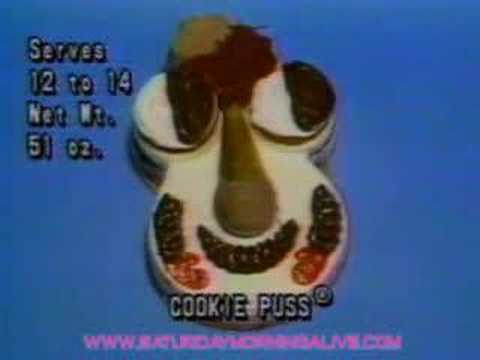 No Cookie Puss for you, Mrs. Lohan! Seems the ice cream giant, on whose fine ice cream-type product I was raised from toddler in Brooklyn (my grandma lived above one) through my adolescence in Connecticut, had issued special black cards to certain celebrities, giving them free ice cream for 75 years. But the mother of a certain talented-actress-turned-trainwreck used her daughter’s black card and abused the privilege, and Carvel responded in kind by taking the card away. To which mom complained loudly and publicly. 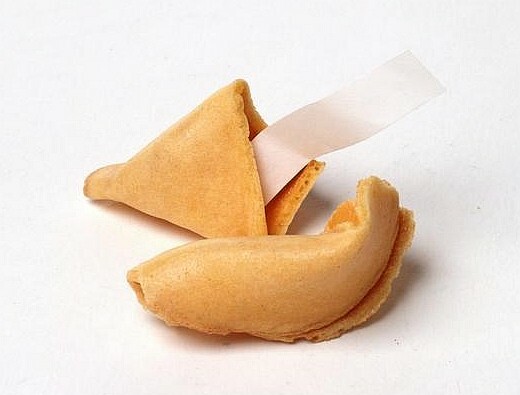 God … besides the fact that there are millions of more deserving schleps out there who would love an occasional complimentary Cookie Puss or Fudgie the Whale or 8-pack of Flying Saucers, or even a large soft-serve vanilla cone with a cherry bonnet, you think there are more problems in the world than this. So … Round Two of my foray into the Fabulous World of Hormones took place a little over three weeks ago, followed last Friday night by Round Three – the first time I’ve ever stuck a needle in my own body. And now that I’ve had some time to put at least a little distance behind it and get a little perspective on the deal, three things are clear: 1) Things are not clear; 3) I’m sensing some subtle changes to my body; and 3) I’m wondering if I chose the right doctor. Well, it’s an interesting life, ain’t it? 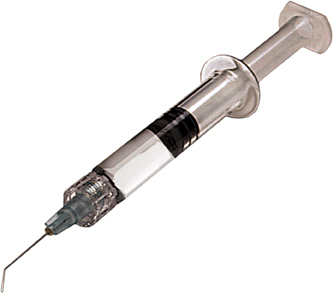 At least my first self-injection was painless. Like buttah. I swear. Two months back, my therapist lent me a book she wanted me to read. Knowing I was in sort of a limbo at that point – I was going through a blah spell, kind of a strange middle ground between OK and depressed, a place where I didn’t feel very womanly but sure as hell didn’t feel like a man — she gave me the book, I believe, to help me sort out some of the feelings swimming around in that skull of mine. 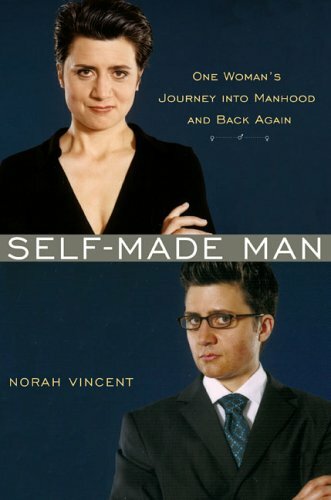 It’s “Self-Made Man” by Norah Vincent. Vincent, a journalist, feminist and lesbian, left her job as a Los Angeles Times opinion columnist to go undercover as a man for 18 months. Think of it as a modern-day “Black Like Me,” except that, unlike John Howard Griffin, Vincent wasn’t trying to observe prejudice, at least overtly; she simply wanted to see for herself, and try to understand, the social differences between males and females. The end result was a gripping book that rooted out every corner of my emotional room at one point or another and gave me some food for thought about my own trip. Vincent really didn’t know what she was getting into; I’m not sure I am sometimes, either.